Like an annoying ex-partner, hair pops up in the most unwanted places and may block the attention of a possible pillow buddy. Zap your losses once and for all with today’s deal. If you're not happy with shaving, tweezing, or waxing to remove unwanted hair, laser hair removal may be an option worth considering. 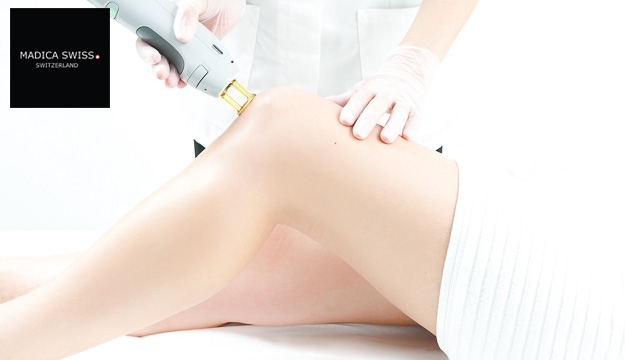 Laser hair removal is one of the most commonly done cosmetic procedures in the U.S. It beams highly concentrated light into hair follicles which the pigment in the follicles absorb the light & destroys the hair.